This year has been one fine year. From the arrival of my little sunshine, having family and friends visiting all year round and getting to work on photography and food assignments - I feel totally blessed. To make sure I make most of the family time, the blogging has taken a small step back but I'm so excited about the coming year and what it holds. I wanted to make sure I take a moment to thank you all for being there. Though the year has mostly been all good, your comments and mails have got a smile on my face on dullest of days. In spirit of the holiday season and a fabulous end to a new year (celebrating my daughter's birthday according the Hijri calendar) I wanted to share the only cookie I ate while in India on vacations. The most exciting part about the vacation would be waiting for my whole bunch of cousins and uncles coming to pick us at the airport followed by our rocky bumpy six hours road trip to the town. 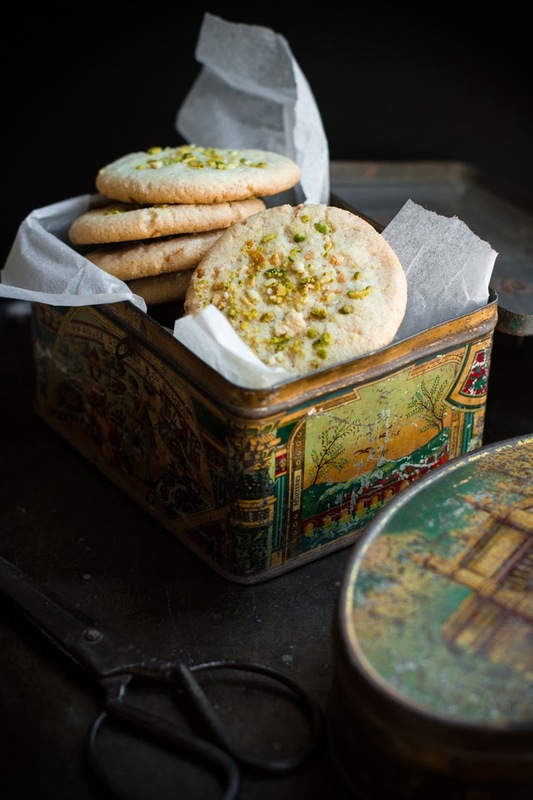 But before hitting the road, my uncle would stop the car at his favorite bakery in the city and fill his jute tote with nankhatai until it could hold no more. We would get to munch on some of it but most of it was kept carefully aside to be enjoyed over tea time, which was another weekly highlight of our vacation. 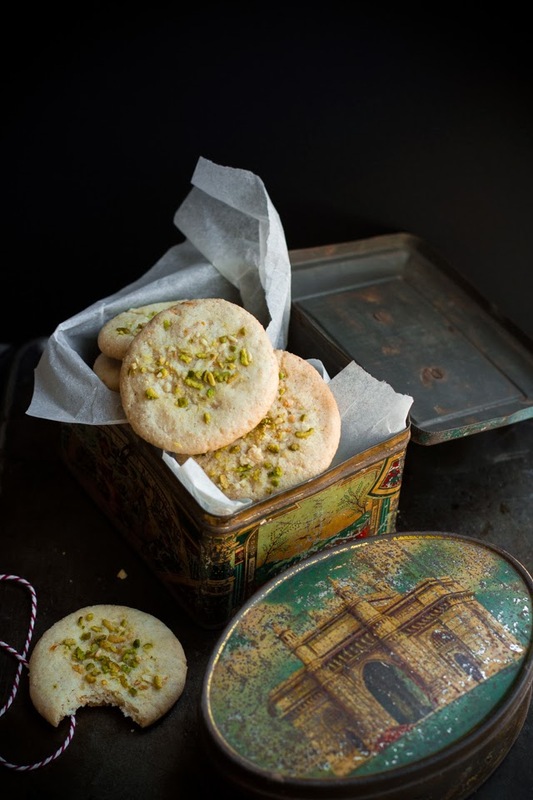 Nankhatai is an Indian shortbread cookie, generally referred to as biscuit as opposed to cookie as most cookies in India are. 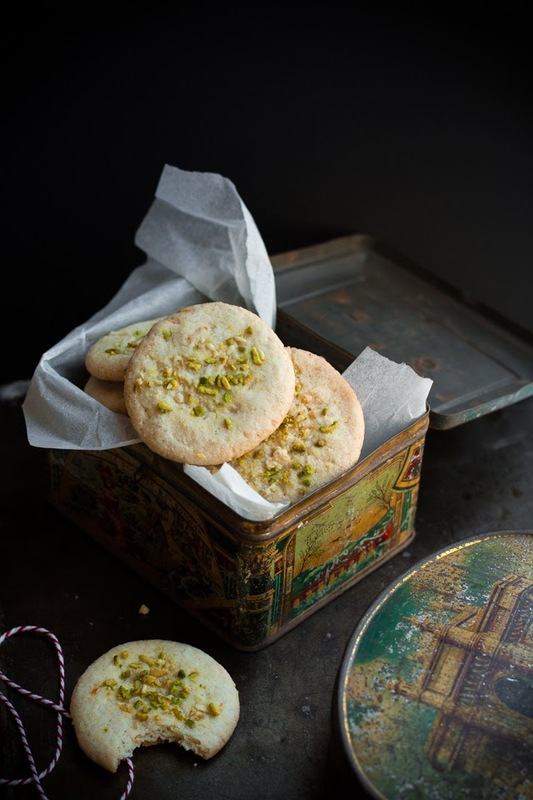 It is light, crispy and perfect with a cup of chai or coffee. Though special on it's own, the addition of orange zest adds just the right amount of citrus punch which is refreshing. Preheat the oven to 180 C. Line a baking tray with parchment paper. Mix the flour, almond meal, semolina, baking soda and keep aside. 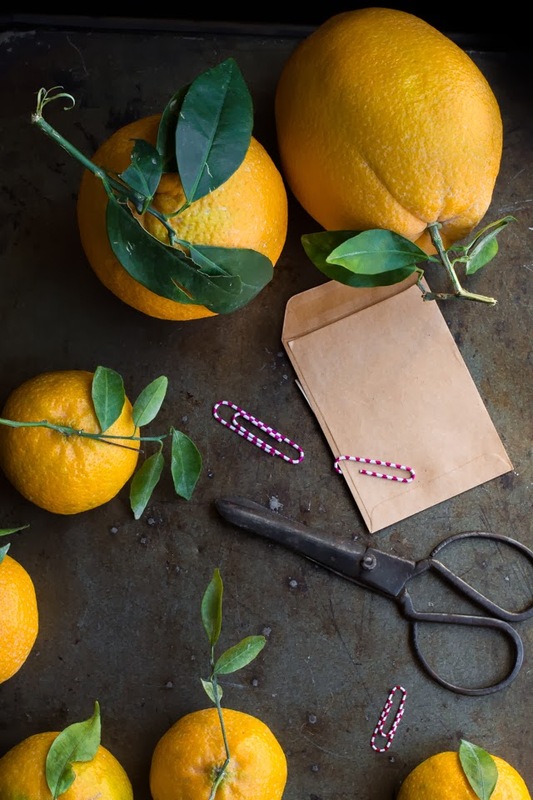 With your fingers rub the orange zest with the sugar till the sugar turns pale orange. Whisk together ghee and sugar until light and fluffy. Add yogurt and cardamom and mix. Add the flour mix in three batches to the wet ingredients. Let the dough rest for 10 minutes. Roll in 18 equal size balls. This cookies spread so if you like your cookies flatter like we do, you want to lightly flatten the balls before baking or just roll in ball for thicker version. 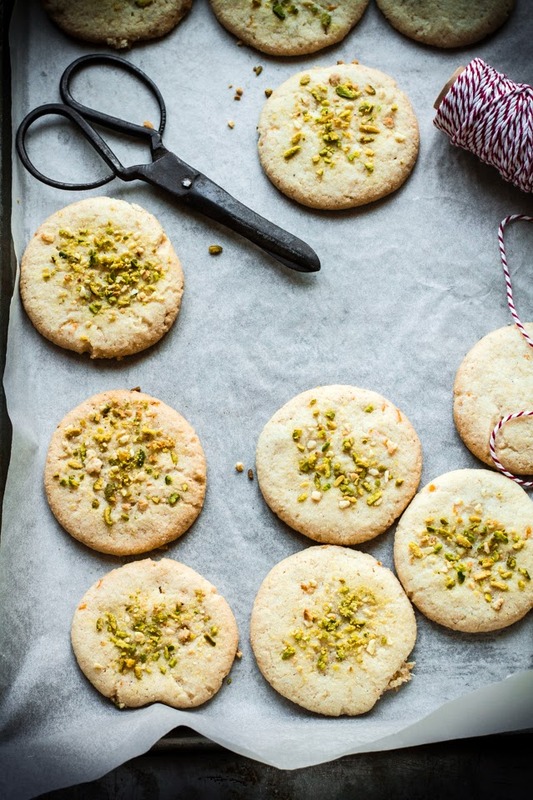 Press in a tsp of pistachio into each cookie before baking. Bake for 30 minutes. They will be tiny bit soft at the centre but will crisp as they cool. Let it cool completely and store in airtight container. Wonderful cookies. So fragrant and addictive. The photos, as always, are stunning. They convey a sense of place and time, as well as inform about the food. You have a unique style that I love! I'll be trying the cookies, and I'll bet they're great too. cookies or biscuits are looking so delicious. I hope you and your family have a great holiday season as well. "Biscuits" hold a dear place in my heart (and childhood) so I'm loving this post and the addition of orange zest. Also, super glad we both opted to blog about classic cookies this week (great minds) ;) Happy almost new year friend! The photos are beautiful. The recipe is also a must-try. Thanks so much! Can you tell us more about the biscuit tins? I am sure there is a story behind them. Well, not the best kind of story but there were found after hours and hours and hours of hunting through old Indian markets! Love the addition of orange in the nankhatai. Gorgeous, fragrant and addictive. Stunning photos. One of ourfavorites! My nankhatai recipe is with besan but almond meal is such a nutty addition. Same thoughts about this year here too, can't be more thankful. Glad to connect Joy. I'm obsessed with vintage homeward! What refreshing photos Kulsum! I always love reading ur stories .. And happy birthday to the lil princess! 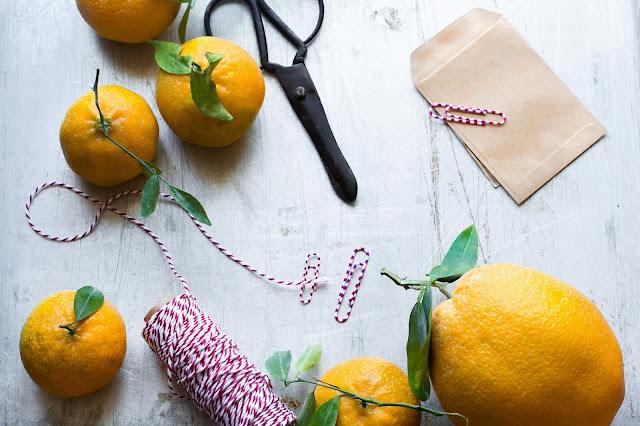 I am still staring at that gorgeous orange pics ..and the scissors! you create such amazing pictures! love this post. 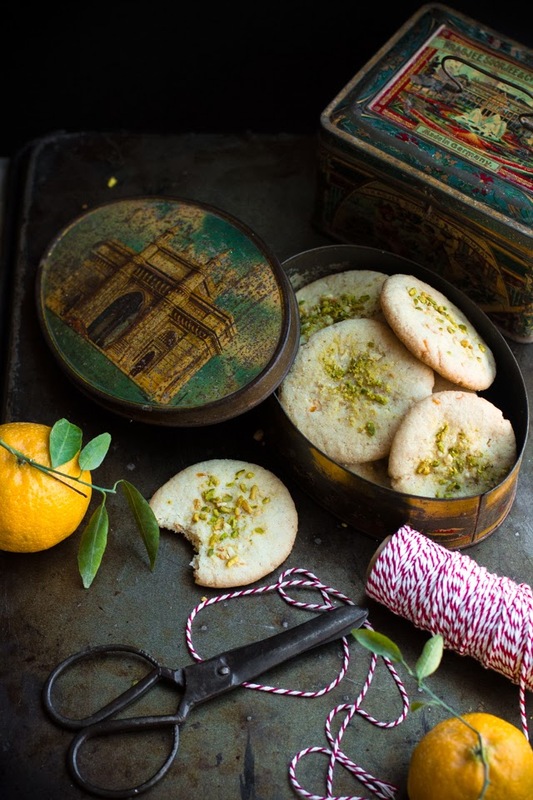 Beautiful Clicks and the cookies looks really mouthwatering!!! The addition of orange zest to the traditional cookie recipe sure enhanced the flavor I bet. Hello! I love your gorgeous blog and have posted it on my own a few times, with credits of course. I am trying to learn more about cooking in different styles and am so drawn to India. I can't wait to make these! And your food styling here...so stunning. Those tins! Your blog inspires me, here is my most recent post featuring yours, pleas let me know if you would like me to add or change anything. And thank you!! Thank your for your beautiful blog Kulsum! I have a feeling I'll be cooking from it often!! Those pictures. I held my breath as I looked at them. Stunning!